November 11 Stone Harbor American Legion Veterans Day Ceremony (12:00 noon, 11617 2nd Avenue). 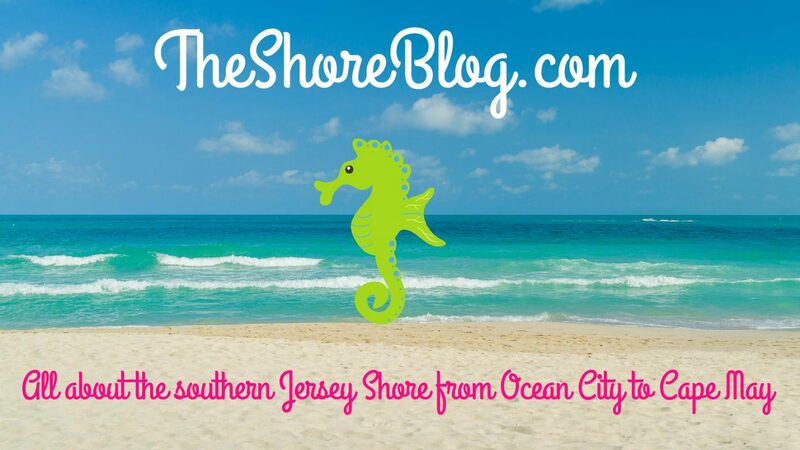 November 23-24 Stone Harbor Island Holiday (Various times and locations). Holiday festivities include a Pet Parade, Merchants Hospitality Friday Night, Small Business Saturday, Scavenger Hunt & Family Activities and Annual Christmas Parade Saturday at 6:30pm. December 5 Stone Harbor Caroling & Tree Lighting (4:45 pm – 7:00 pm, Borough Hall, 9508 Second Avenue). Everyone’s invited to join us for a trolley ride as we sing songs of the season. Then gather in front of Borough Hall for the ceremonial tree lighting, followed by donuts with Frosty at the Firehouse.